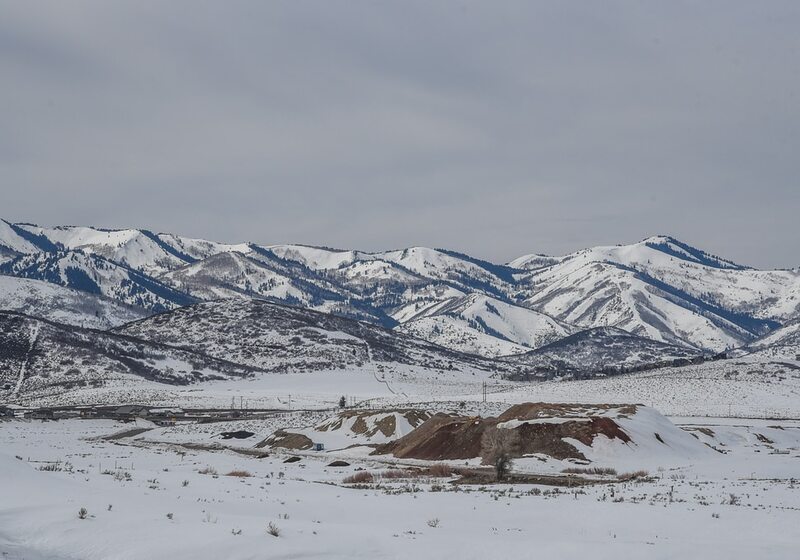 (Francisco Kjolseth | The Salt Lake Tribune) Richardson Flat, near Park City at the junction of Highway 40 and SR-248 is where silver mining tailings were deposited and is a Superfund site. There are elevated levels of lead, zinc and arsenic, according to the Environmental Protection Agency. (Francisco Kjolseth | The Salt Lake Tribune) Richardson Flat, near Park City at the junction of Highway 40 and SR-248 is where silver mining tailings were deposited and is a Superfund site. There are elevated levels of lead, zinc and arsenic, according to the Environmental Protection Agency. 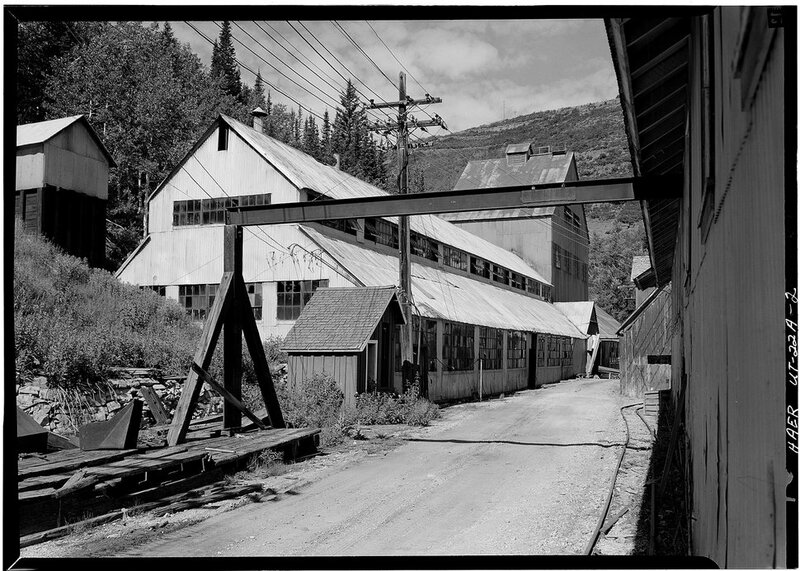 (Francisco Kjolseth | The Salt Lake Tribune) Richardson Flat, near Park City at the junction of Highway 40 and SR-248 is where silver mining tailings were deposited and is a Superfund site. There are elevated levels of lead, zinc and arsenic, according to the Environmental Protection Agency. (Francisco Kjolseth | The Salt Lake Tribune) Richardson Flat, near Park City at the junction of Highway 40 and SR-248 is where silver mining tailings were deposited and is a Superfund site. There are elevated levels of lead, zinc and arsenic, according to the Environmental Protection Agency. (Francisco Kjolseth | The Salt Lake Tribune) Richardson Flat, near Park City at the junction of Highway 40 and SR-248 is where silver mining tailings were deposited and is a Superfund site. There are elevated levels of lead, zinc and arsenic, according to the Environmental Protection Agency. (Francisco Kjolseth | The Salt Lake Tribune) Richardson Flat, near Park City at the junction of Highway 40 and SR-248 is where silver mining tailings were deposited and is a Superfund site. There are elevated levels of lead, zinc and arsenic, according to the Environmental Protection Agency. (Francisco Kjolseth | The Salt Lake Tribune) Richardson Flat, near Park City at the junction of Highway 40 and SR-248 is where silver mining tailings were deposited and is a Superfund site. There are elevated levels of lead, zinc and arsenic, according to the Environmental Protection Agency. 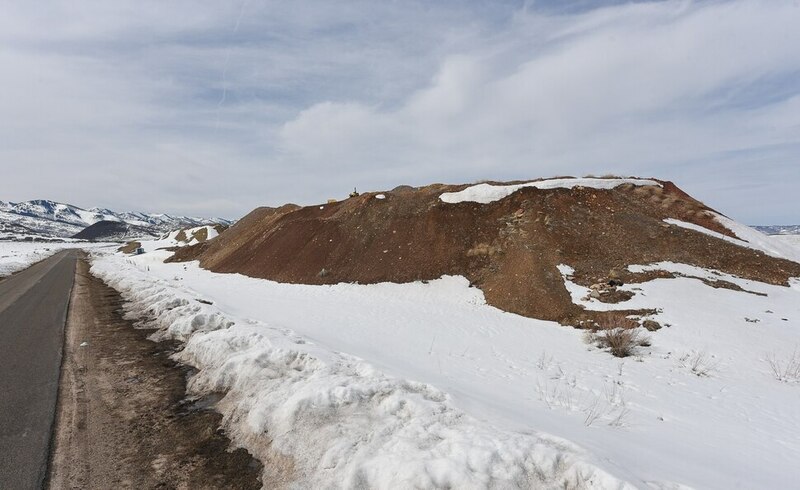 The plan has stalled, partly because United Park City Mines Co. hasn’t followed through on a 2014 agreement to scrub the biggest tailings site and owes the federal government for work that has been done, according to a lawsuit filed Monday in federal court. The U.S. Department of Justice is asking a judge to order the mine company to pay what it owes and declare the company liable for future cleanup costs. A lawyer for United Park City Mines, Chris Hogle, said he was still reading the lawsuit and declined comment Tuesday. 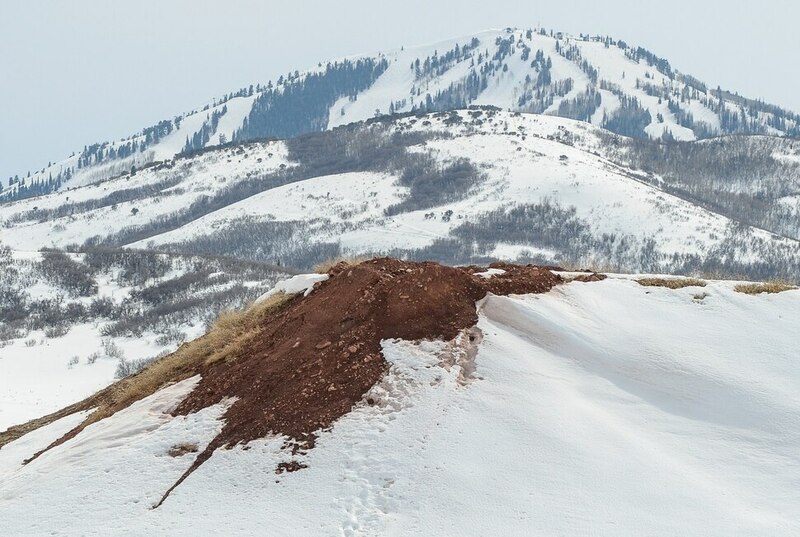 The lawsuit also describes the level of pollution still sitting around Utah’s top ski town from a century of silver mining, the last of which ended in 1982. The complaint says the mine company owes about $900,000 to the Environmental Protection Agency and the Bureau of Land Management — with interest accumulating — for efforts to clean up the tailings site. The lawsuit warns that even if the mine company pays what it owes, the cleanup tab is probably going to continue to rise. The government’s complaint says tailings — dating back to mining operations from the late 1880s — still can be found along a six-mile stretch of Silver Creek. In some spots, the tailings run as deep as nine feet blow the surface. In one spot, the court filing says, the amount of arsenic in the soil is 10,308 times above the concentration the EPA allows for residential use. There also are high levels of zinc, lead and cadmium. The chemicals have seeped into groundwater, the filing says, and raised contaminants well above the acceptable levels for drinking. The lawsuit is peppered with mining names now familiar to Park City residents and visitors as names of streets, subdivisions and chairlifts. The company being sued, the government says, is the successor to the Silver King Mining Co., the Ontario Silver Mining Co., the Daly West Mining Co. and the Judge Mining and Smelting Co. The Superfund site where most of the tailings collected is called Richardson Flat. It’s near the junctions of U.S. 40 and Utah 248. The site is also beside a park-and-ride lot for commuters and skiers. The municipality of Park City is not a party in the lawsuit. Mayor Andy Beerman said the affected properties are not a source of his town’s culinary water. Yet Park City “supports EPA’s pursuit of a remedy that protects human health and the environment,” Beerman wrote in an email to The Salt Lake Tribune. The federal government sued United Park City Mines in 2017 to force it to provide documentation of whether it could pay the cleanup costs. That case is on appeal.